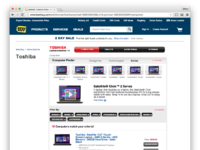 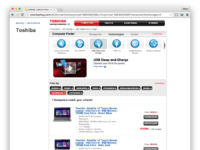 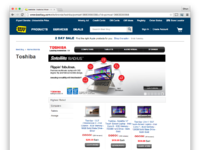 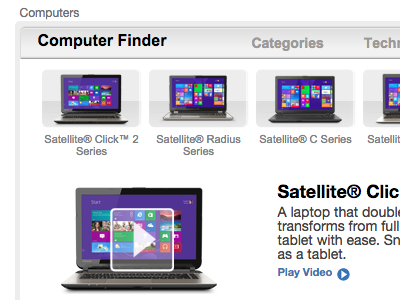 While at Product Channels, we did several brand showcases for Toshiba that had a lot of moving parts, including the incorporation of disparate databases via APIs from both Toshiba and the host website, Best Buy in this case. 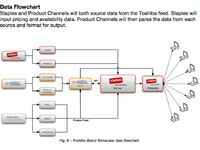 We combined the data for display as needed, Staples data flow example attached. 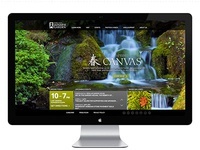 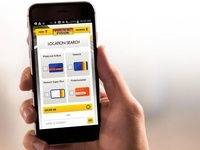 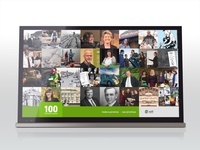 I was heavily involved in many aspects of this project, including creative direction and development, information architecture, management of front and back end development, incorporation of content syndication platform, platform analytics, animated mock-ups for site interactions and more.